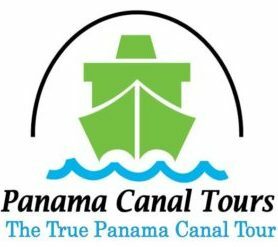 Panama Canal Tours. Exclusive Tours. True Experience! At Panama Canal Tours we´re here to serve you. Please contact us and it would be our pleasure to attend to your needs. 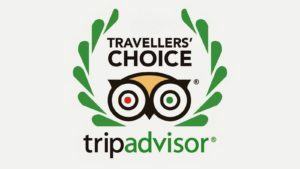 We are here to answer any questions you may have about our Panama Canal Tours. Reach out to us and we´ll respond as soon as we can. We will reply by email as soon as possible. Monday thru Friday your information should be sent to you within 24 hours; weekends may require 48 hours. We appreciate your message. 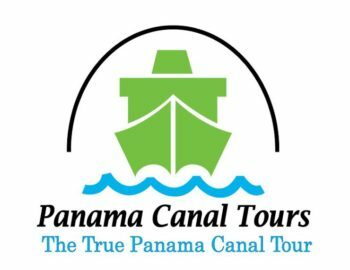 At Panama Canal Tours it is a pleasure to assist you. Panama City, Panama. Amador Causeway.